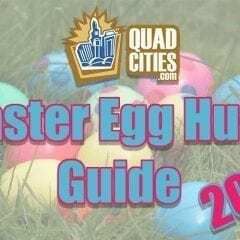 Quad Cities’ Ultimate Easter Egg Hunt Guide! 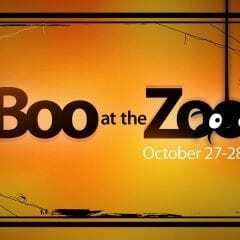 Boo at the Zoo Returns! 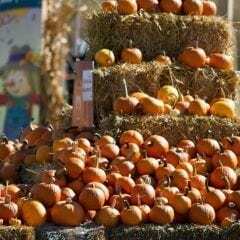 Celebrate with Corn Crib Nursery at Family Fall Festival! 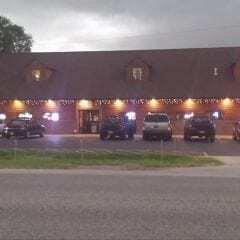 Radioface Rockin’ Car Shop Car Show at Crabby’s! 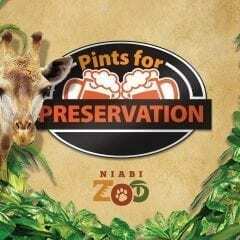 Enjoy Some Adult Beverages at the Niabi Zoo!